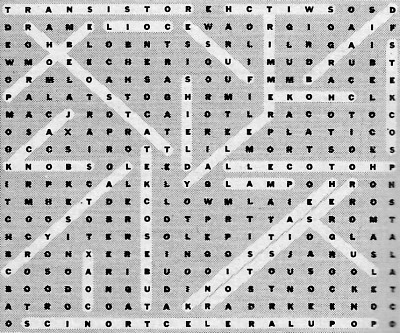 If you like word puzzles, then maybe you'll want to give this word search with names of common electronics components hidden within a matrix of random letter a go. 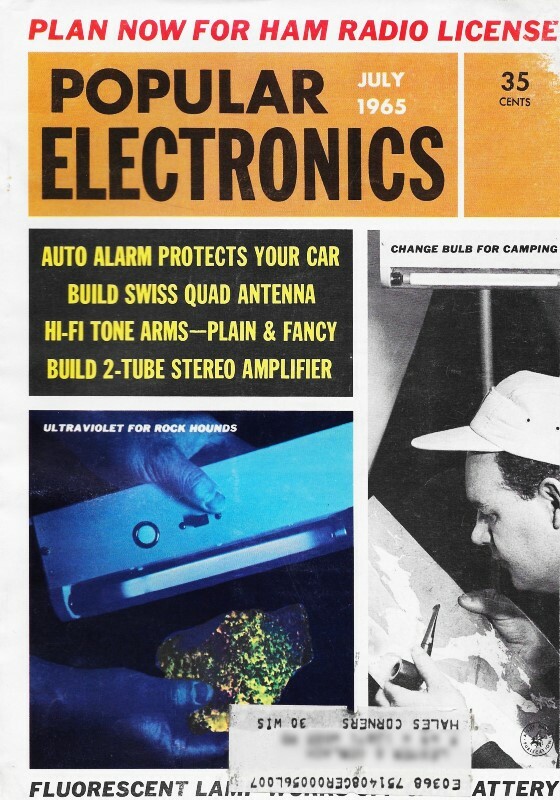 It appeared in a 1965 issue of Popular Electronics magazine. Keep that in mind while searching for the Mystery Word. Enjoy. Twenty-two electronic components are listed below. 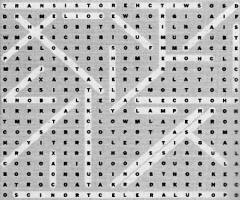 See if you can find them among the letters in color - they can read forward, backward, up, down, or diagonally. 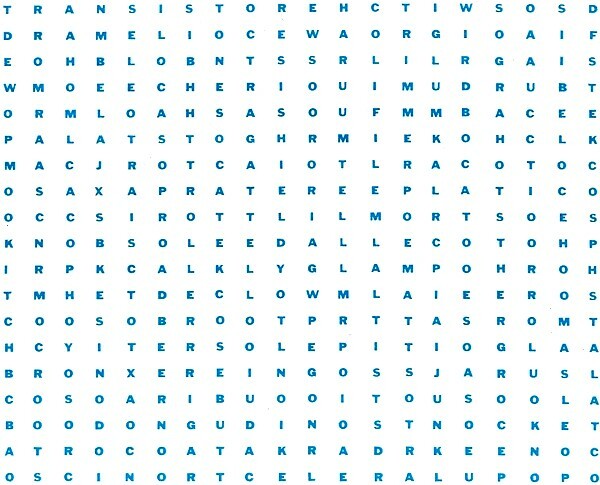 Circle each word as you find it. There is also one unlisted item that is quite well known to electronics enthusiasts - it has 18 letters! Answers to "Find the Components"